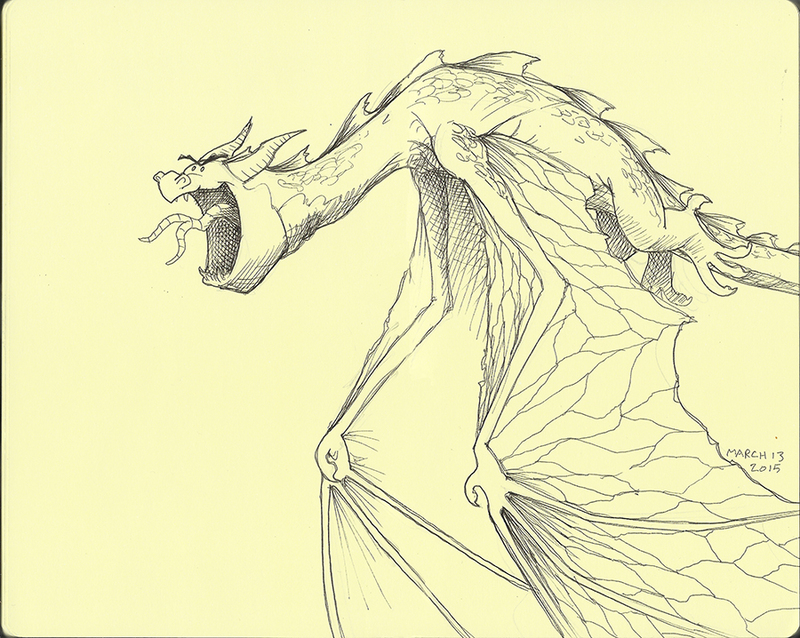 Dragon 620 – I’m still drawing and here’s my latest dragon to prove it! Last week was a busy week! I added a new store where prints, mugs, clocks, and other products are available. I went over each image before uploading tweaking little things about each print, little things that I’m sure I’m the only one to notice. But in the end I think I have the best of my images available now! It’s a slow process, so more images are being added all the time.